Although it’s been quite apparent through my Instagram feed, the past week has been spent doing a little exploring through the beloved New York City with Marriott Hotels. 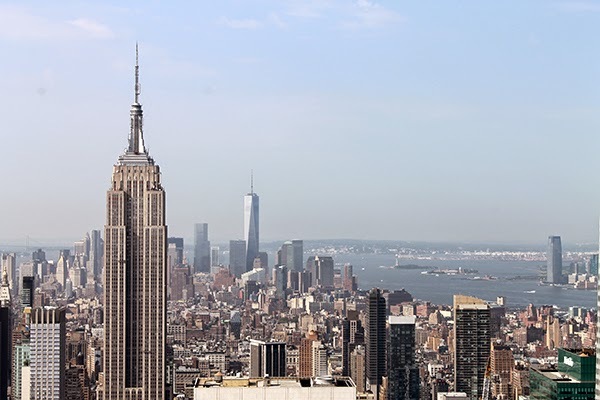 There’s something alluring about every trip to the Big Apple, whether it’s the endless new discoveries or diverse connections made with individuals. Let’s just say it has me hooked and I continuously enjoy every jaunt back to the city. 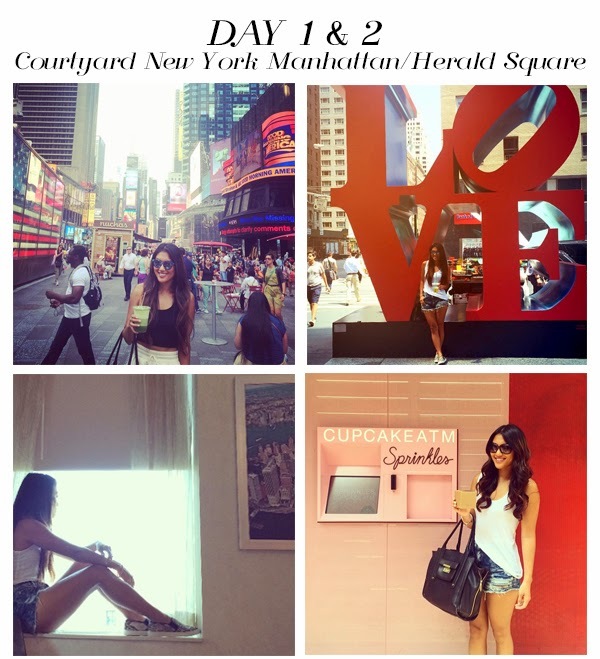 This time around, I teamed up with Marriott Hotels (specifically the Courtyard New York Manhattan / Herald Square and SpringHillSuites New York Midtown Manhattan/Fifth Avenue) to explore their “Best of NYC” package. 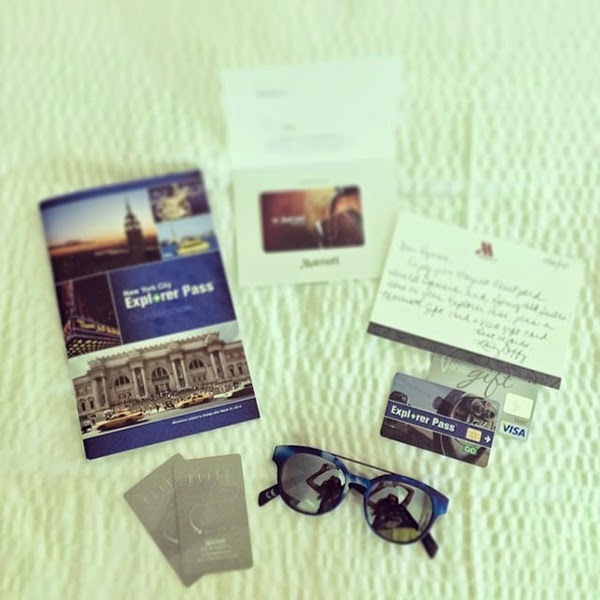 Upon checking into the Courtyard New York Manhattan / Herald Square hotel, I received a warm welcome with an Explorer Pass which gave exclusive access to New York’s top attractions. The 16-story hotel sat directly across from Macy’s in the heart of Herald Square so of course a little retail therapy occurred somewhere in the trip. I’m also quite a sucker for an outdoor rooftop lounge with a city view, so Monarch’s Scandavian-styled spot was a must-hit with gorgeous views of the Empire State Building and more. Of course, each time I visit the city I head to Times Square and reboot on either a Starbucks coffee or grab a green juice from a street vendor. The second day, I swiped my Explorer Pass at Top of the Rock at Rockefeller Center, a bike rental in Central Park, and MOMA (an authentic Picasso lured me in). 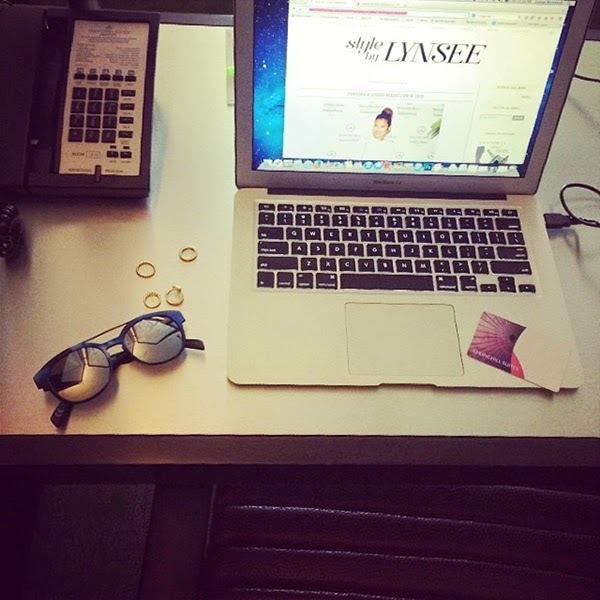 Subsequently, the next portion of the trip was spent alongside SpringHill Suites New York Manhattan / Fifth Avenue complete with a business area within the larger than life room so it gave me a chance to get caught up on some blogging before heading out to explore further. Located in the heart of the Fashion District, the area is developing as the next wave of residential living with a sea of large buildings and stores. Ever since the last trek to the city, the little gem Blossom Du Jour became an essential part of my life. A vegan cronut actually exists, and they somehow mastered the pleasurable delight. ASOS also invited me to check out their Holiday collections, so stopping by their office cured my fashion craving coinciding with Soho’s boundless shopping haven. Another gem, Tokio 7, was a new-found companion of mine featuring consigned high-end designer pieces like Roberto Cavalli belts, 3.1 Phillip Lim skirts, Lanvin dresses, and so much more. After hearing so many good things about it, it was a must-see. In lieu of simply reading about my trip, the Marriott is offering the chance for you to win a trip to experience the “Best of NYC” too! 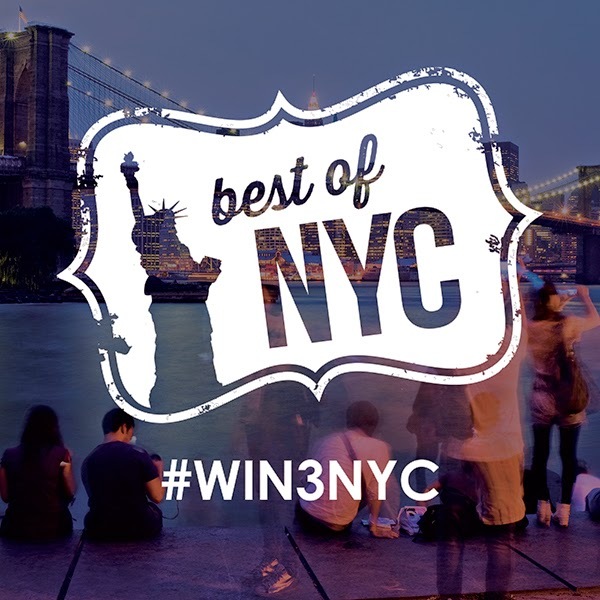 Enter the #WIN3NYC Summer Sweeps for a chance to win the Best of NYC hotel package and a trip to the Big Apple. The Best of NYC package at Courtyard New York Manhattan / Herald Square includes tickets to your choice of three attractions. 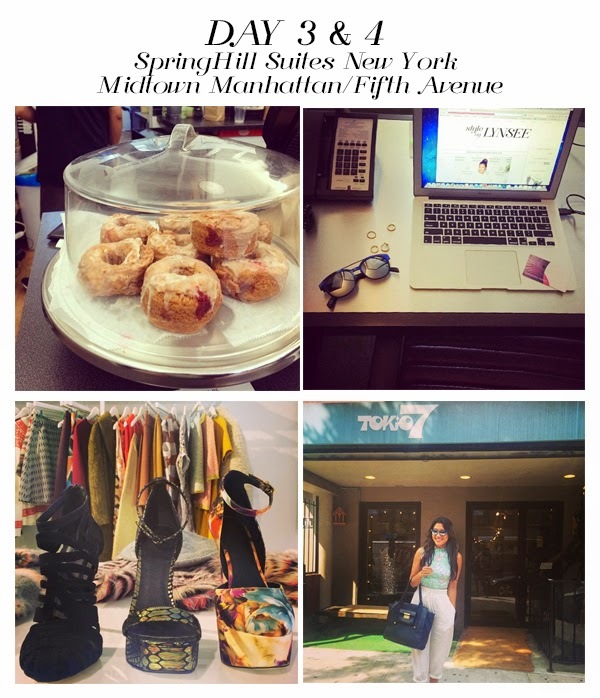 Breakfast, Internet and New York City attraction passes are all included in SpringHill Suites New York Midtown Manhattan /Fifth Avenue‘s Best of NYC package.